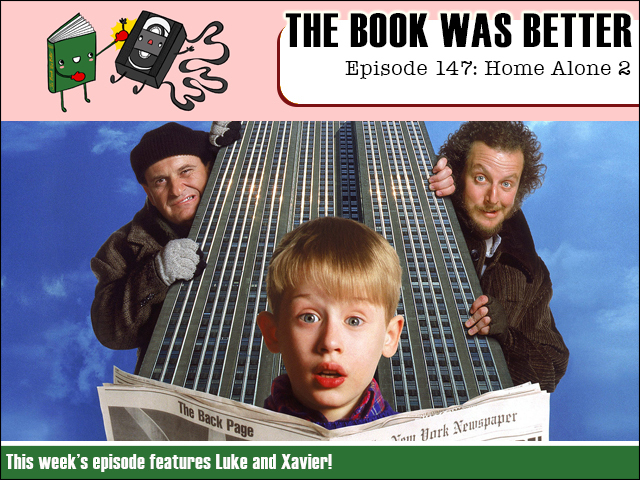 This week begins the most wonderful time of the year when we celebrate the holidays by reading the novelization of adults-being-irresponsible/neglectful Christmas comedy: Home Alone 2! And joining me on this festive journey is none other than the long-absent and sorely missed Christmas helper Xavier! We'll find out how the same thing can happen to the same kid twice, plus answer other pressing questions like how do you play Ding Dang Dong? Listen and learn! 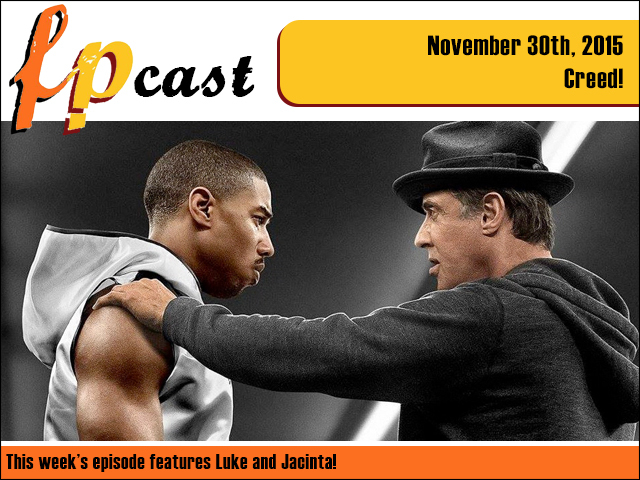 FPcast for November 30 2015: Creed! This week we review the next chapter in the Rocky boxing saga: Creed! Will it punch us in our pleasure zones? Plus we discuss that Captain America: Civil War trailer, drop some Eurovision news, and give the final word on Jessica Jones! Get inside our ring!